Select from the handy Steam Age range of Vaping Accessories. 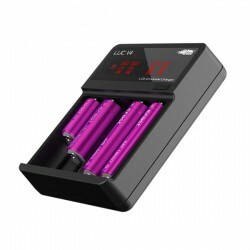 High-Drain Vaping Batteries, Battery Chargers, E-Cig Holders, Wire and more! 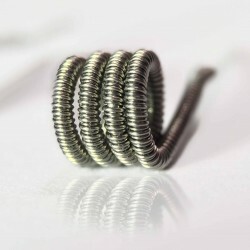 Range of Pre-made coil and Wire. Innokin Vaping Travel Case A nifty vape case suitable to hold your mod, a spare battery and e juice. 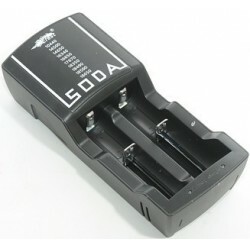 Includes a built-in battery power tester compatible with 18350, 18500, 18650 & 18490 batteries. This sleek little adapter allows you to use most 510/eGO compatible tanks on your Triton Battery. Kanthal A1 wired Clapton coils 0.6 Ohm with organic cotton 5 pieces.